Leyland cypress trees are great if you want a fast-growing screen. They can be shaped into an excellent hedge, or used to protect your property from the wind or curious eyes. They also make ideal specimens thanks to their impressive appearance. Maybe best of all is that they’re easy trees to care for, and as long as you find the right spot for them they can shrug off most pests and diseases, and keep growing with the minimum of work from you. Where extra work is needed it’s likely to be pruning. These are famously vigorous trees and their growth rate in good conditions is nothing short of amazing. That’s a big part of their popularity – if you want a windbreak or high hedge you won’t have to wait decades for it to grow – but it does mean they often need cutting back to prevent them escaping from the space you want them in and taking over your whole property. 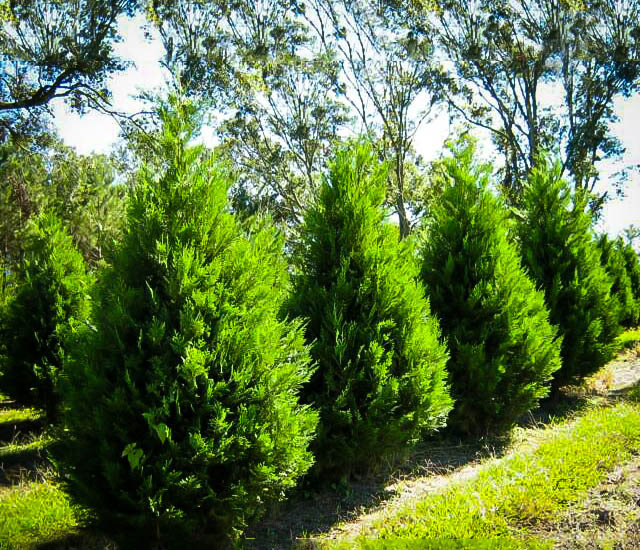 Here’s a guide on how to prune Leyland cypress effectively. If you leave a Leyland cypress unpruned what you’ll get is a tall, pyramidal tree with a fairly broad base. Start training it early, however, and its final shape is surprisingly flexible. The best time to prune is in early spring, before the annual growth spurt begins. This also gives you the chance to sort out any winter damage. The dense foliage of a leylandii can collect a lot of snow and ice, so broken branches aren’t unheard of. If you feel like doing some more light shaping any time through to about mid-summer, though, go ahead. The most important thing is to not work on the tree any later than that. Pruning stimulates new growth, and any that begins in late summer or fall will probably be too fragile to survive when winter comes. In most cases a Leyland cypress will do better with a single, vertical trunk, so any extra main stems should be cut away at planting time. To control overall growth cut side branches back by about a third and trim the top to the height you’re looking for. If you’re creating a hedge or windbreak you can cut back a whole face of the row as much as two or three times in one pruning season, which will encourage it into producing a dense and fairly flat wall of foliage. By leaving the sides of the trees that face each other uncut you’ll also encourage them to grow together and form an uninterrupted screen. Leyland cypress are among the more robust trees and they don’t usually suffer much from disease. They can be affected by canker though, and if this happens it’s important to prune the affected areas as soon as possible. This is one of the few times when you should ignore the normal rules on when to prune; some kinds of canker can spread through airborne spores, so the longer you leave it the more chance it’ll infect the trunk – in the worst case you can lose the tree. Protect your cypress by making a cut several inches down from the affected area, the burning the debris immediately. 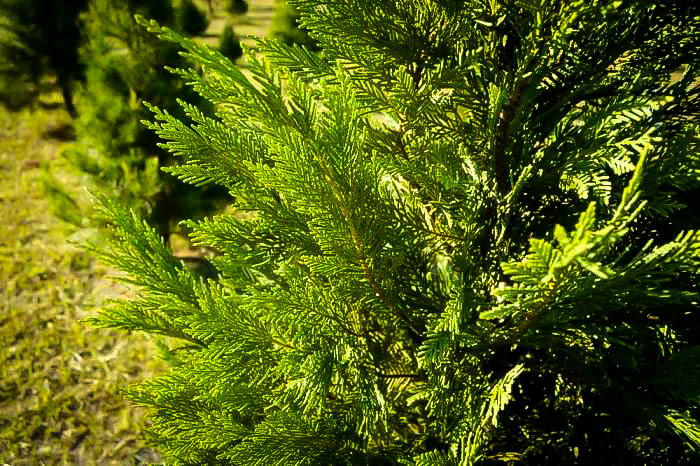 A Leyland cypress is a rewarding tree, especially for the minimum effort needed to grow one. Pruning is probably the biggest task you’ll face, unless you have enough room to let it grow to its full towering size, so just follow these simple tips and you shouldn’t have any problems. Is it possible to trim a leyland cypress in winter? The issue i have is the leyland cypress are overcoming the sidewalk and our Home owners association is mandating that i clear out by 2/18. I am concerned that trimming/pruning will damage the tree. can you provide feedback? Your site says to trim In early spring. Other sites say to train 2 to 3 times between April and August. I need clarification.